I always love reading your articles. They are interesting and educational. Hey Doc! 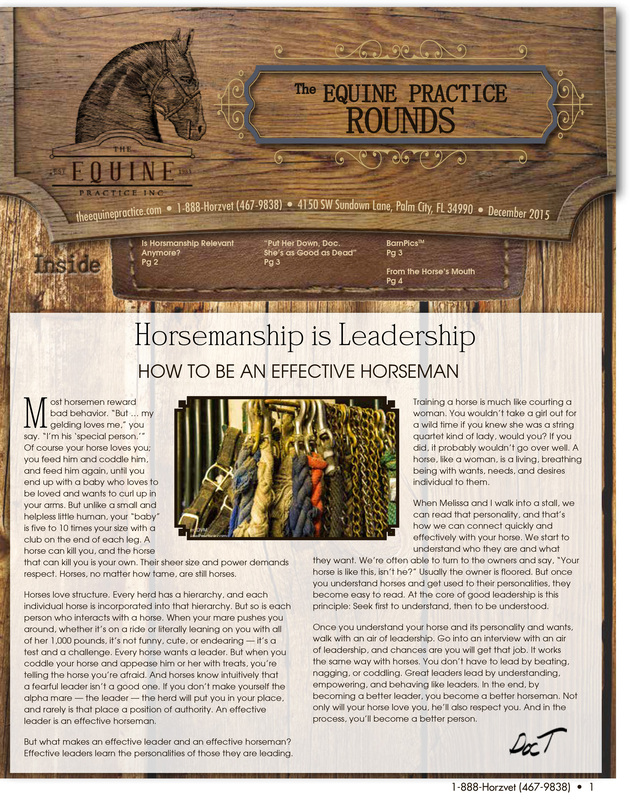 Very good.I especially enjoyed the article regarding “Is horsemanship relevant anymore”. 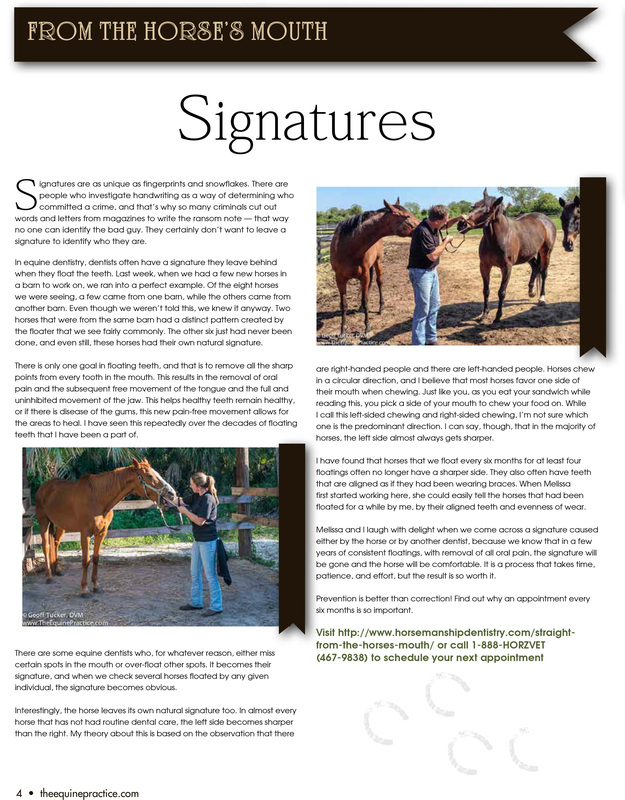 care and treatment of horses? 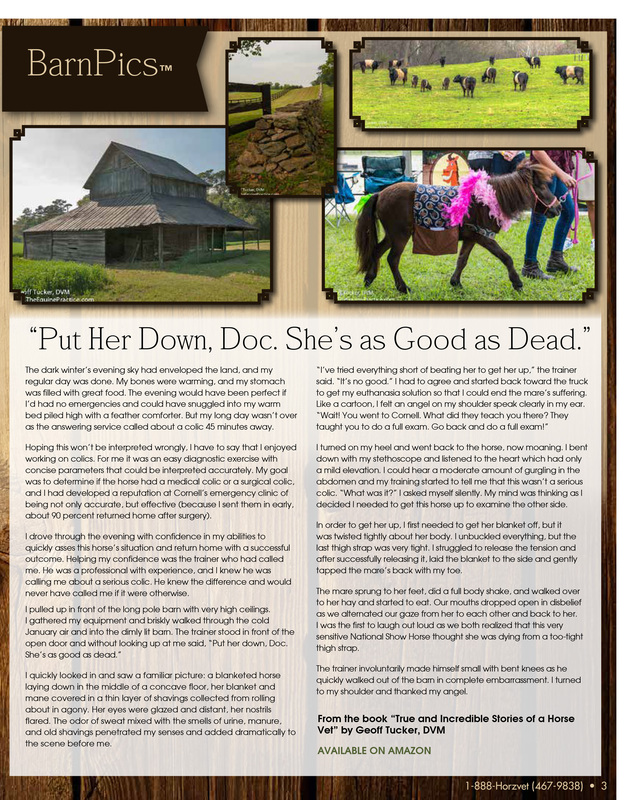 Thanks for the articles Doc. Great articles, as always! Enjoy the down to earth common sense!! Keep up the great work Melissa and Doc T. Wilco and Q say Happy and Healthy 2016!! 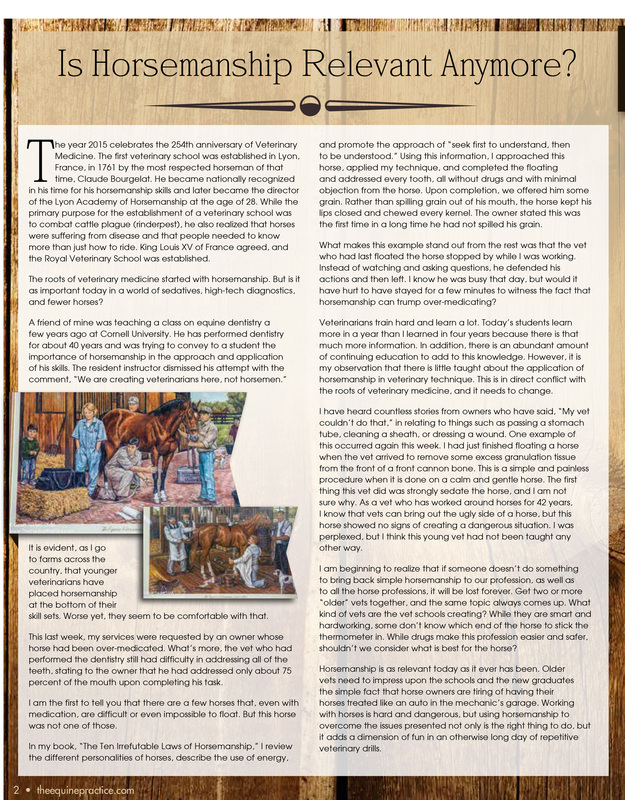 I whole heartedly agree with your article on horsemenship and will share this with many friends.